The Chupacabra Ate the Candelabra art show and signing! Join us as we welcome Ana Aranda back to our walls at TR!CKSTER! 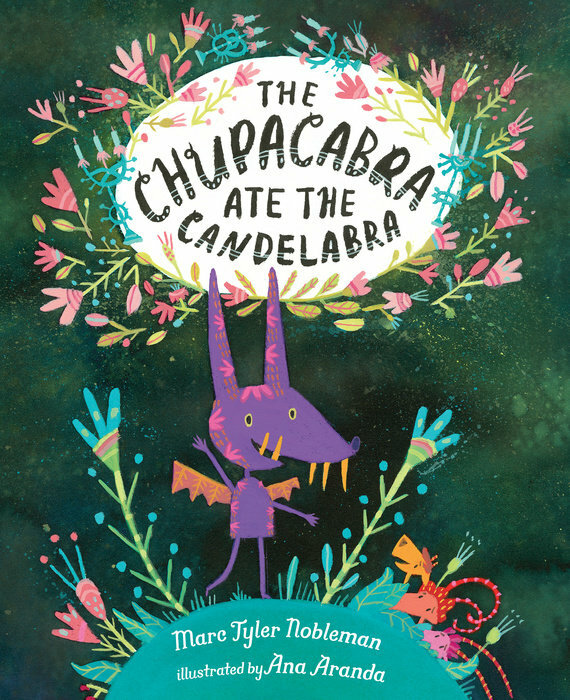 She’ll be here with her new book, “The Chupacabra Ate the Candelabra”! We’re delighted to see Ana’s unique art showcased so beautifully! Don’t miss this wonderful show and a chance to pick up a signed copy of her book!